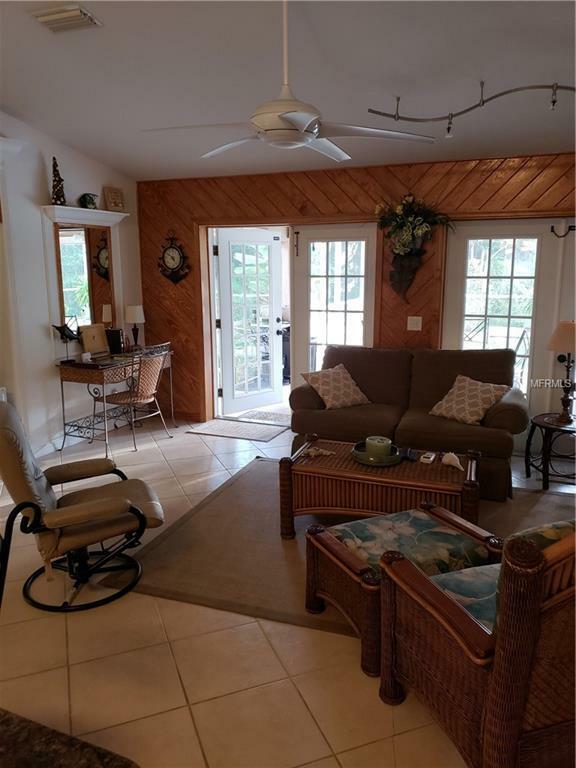 BRAND NEW LISTING**RENTED FOR 2019 SEASON - JANUARY - MARCH, 3 MONTH MINIMUM...OTHER MONTHS AVAILABLE** Charming four bedroom pool home. Perfect for your winter getaway! 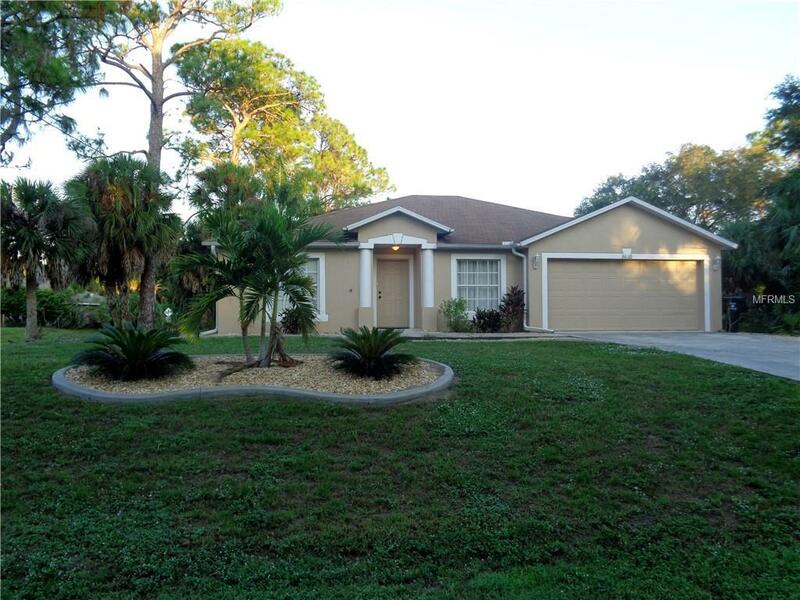 Located in North Port residential area close to local amenities. 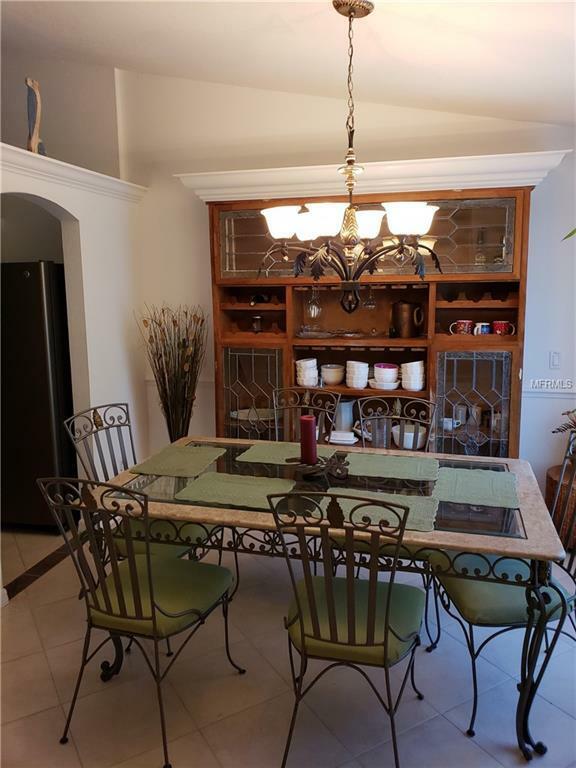 Beautifully furnished with updated stainless steel appliances. Some new furnishings are coming! 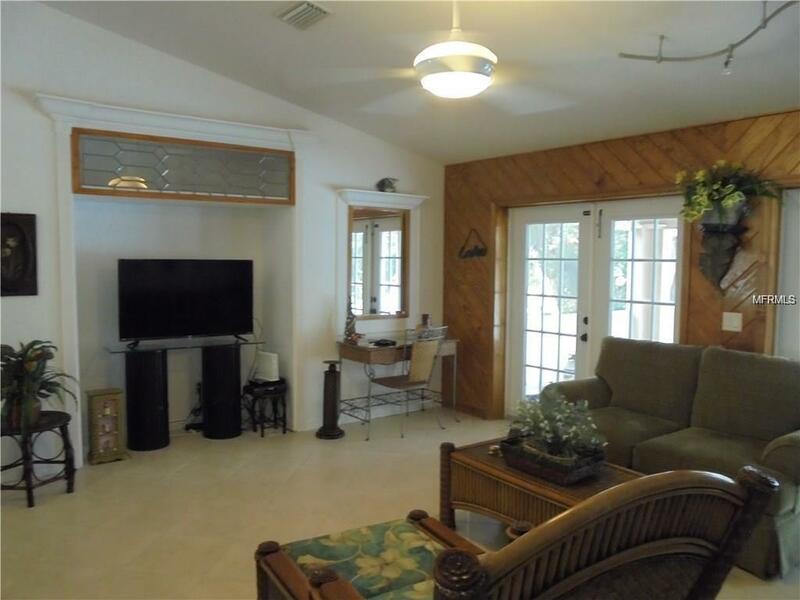 Mostly secluded back yard and screened HEATED pool! Relax, entertain, swim or cook on the included grill. Life doesn't get much better! Call today!!! !